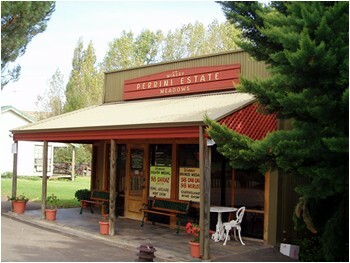 The cellar door has a fantastic country feel to it and open for tasting of Shiraz, Cabernet Sauvignon, Merlot, Tony’s Red Blend and Semillon/Chardonnay just to name a few. 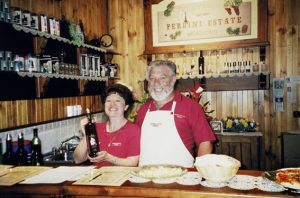 The Perrini Estate Winery is a must stop for all wine lovers of a good big red wine. If the wine tasting makes you a little tipsy you can always take a walk up to the pine forest and absorb the fresh country air and take in the breath-taking views. You’re sure to find something to tease the palate! Tony and Connie would love to see you there. Your time will be well spent as you are sure to leave with a good drop.